We provide nucleic acid extraction service from a variety of organisms, including human, animals, plants, bacteria, and fungi. Spin column-based extraction is for simple and reproducible isolation of genomic DNA from microbial samples. 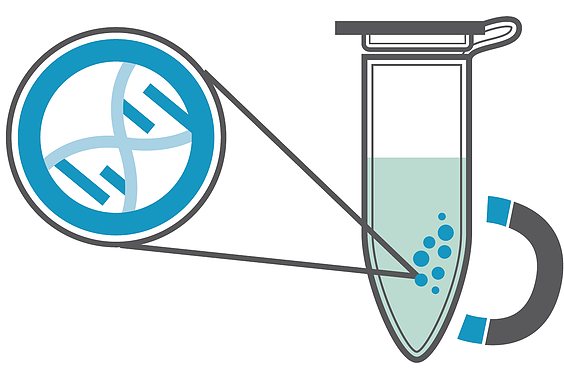 The purified DNA is ready for use in downstream molecular biology applications such as PCR, DNA sequencing, microarray experiments, and other assays requiring high purity DNA samples. 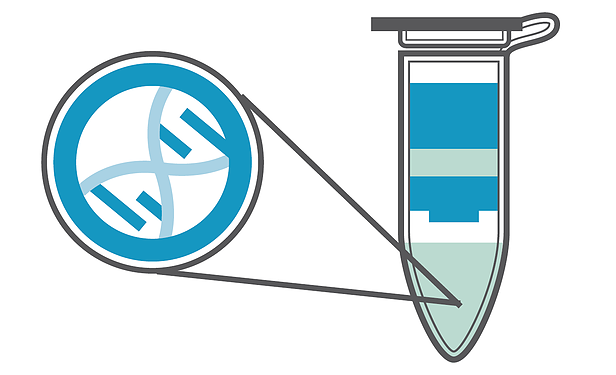 We offer spin column DNA extraction for clients with <20 samples. Magnetic bead-based extraction is ideal for high-throughput, automated sample processing of up to 96 samples in a single run. Automation of this method minimizes the requirement for sample handling and allows purification of genomic DNA from animal tissues, animal cell culture, bacterial culture, or whole blood.